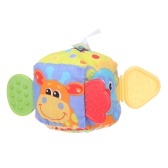 Playgro MF Teether Block | Made from plastic. 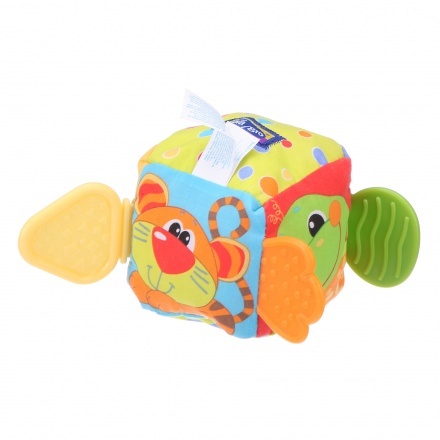 Enjoy playing with your little one with this soft teether block. This multi-coloured plush toy can easily attract your child with its fun animal print. Feature 1 : Made from plastic.